Two years “deferred action” to illegal immigrants – A red X on your back? The term “deferred action” as discussed in our previous blog post is an administrative discretionary act, not to prosecute or deport a particular alien for a specific period of time, usually for extraordinary humanitarian or law enforcement purposes. Deferred Action: A Red X on your back? Certainly this is a step in the right direction, although a very slow step for what is really needed to be done to reform immigration in the US. A question we have been receiving quite often as of late is related to eligibility. As an Immigration Lawyer, we are only able to understand the laws, understand our clients situations, and set forth the pro’s and con’s or risks and rewards for our clients given the law and the client’s circumstances. 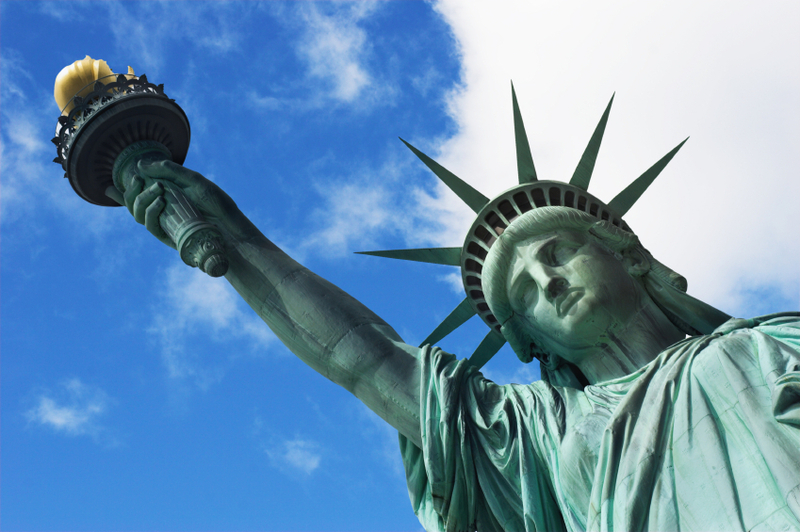 Although a client may be eligible for the deferred action, it may not be for everyone. In particular, if you meet the eligibility requirements above, should you apply? Well maybe yes, but maybe no. What if you are in the country and have no prior record, meet all of the above requirements? Should you proactively apply for this type of action? The answer is I don’t know right now. A big reason is this humanitarian reason is only good for 2 years. What if the President changes his or her mind? What if Congress attempts to strike the law down? What happens if 2 years is up and there is no sequel to the 2 year deferred action program? What do you do? Are you vulnerable? With the Arizona law recently partially passed whereby Police can check someone’s immigration status while checking for other laws, there is considerable risk. What if someone has deferred action for 2 years, then in 2014 the deferred action law is not extended, there is no sequel, and all of a sudden someone in the US without any immigration status is stopped by the Police for a routine traffic violation. Does this person have an X on their back for removal proceedings? How about the Dream Act and other paths to Green Card? As an immigration lawyer, this is something that we need to think about. Or alternatively, is this just the beginning? Will the Dream Act finally pass after the election? Will someone eligible for the deferred action eventually be eligible for either types of immigration status if the requirements are met such as a marriage green card? Or if they are an investor and would like to invest in a business so that they may be eligible for an E2 Treaty Investor visa? Alternatively, if they graduate college and receive a job offer, can this person that is on deferred action eventually change their status to an H1B visa? Or better yet, they have reached the top of their field and would like to self-petition to an EB1 Extraordinary Ability. In other words, will eventually the other immigration laws that afford immigration status in the US be extended to the persons meeting the requirements above. Again, I don’t know the answer unfortunately. Deferred action: Too good to be true? So, the question is should someone that is not in removal proceedings proactively apply for the deferred action process? That is the analysis and debate Immigration Lawyers around the country are debating and discussing. Or is this a kick the can approach for our politicians that will place an X on the back of someone that does apply for deferred action? As more information becomes available we will analyze and discuss. Feel free to contact us for a consultation on whether you are eligible for deferred action and whether it is right for you.